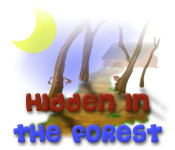 Discover what`s Hidden in the Forest as you explore it during the day, and in the pitch black of night! 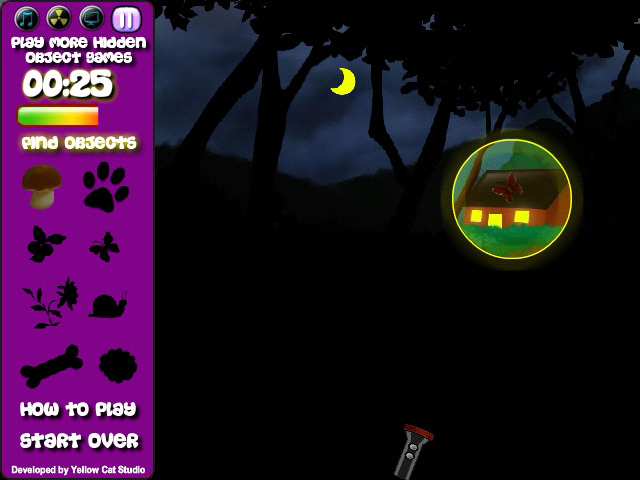 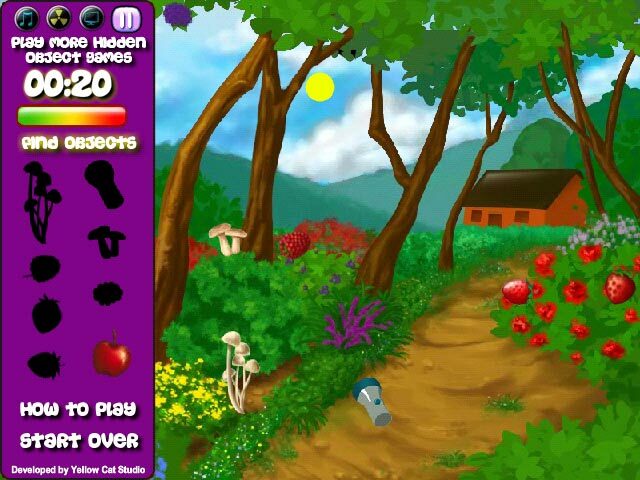 Can you find the items?Discover what`s Hidden in the Forest!Discover what`s Hidden in the Forest as you explore it during the day, and in the pitch black of night! 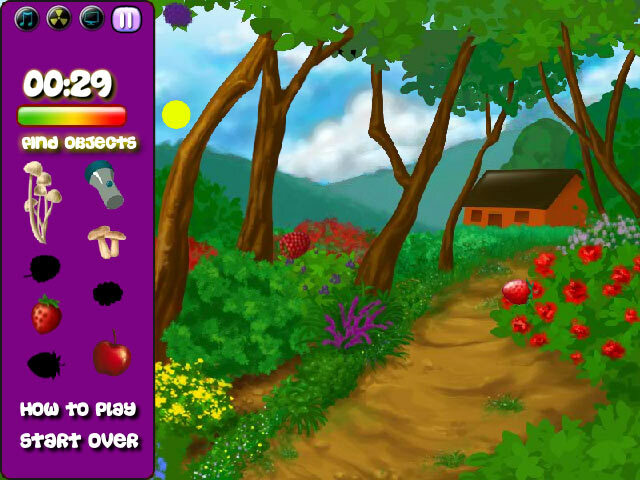 Can you find the hidden items before the timer runs out and beat this clever game?